Legend: This is the place where the city of Lankapura once stood. The city had a beautiful palace for queen Mandothari surrounded by waterfalls, streams and varieties of flora and fauna. Seetha Devi was kept in this palace until she was moved to Ashoka Vatika. 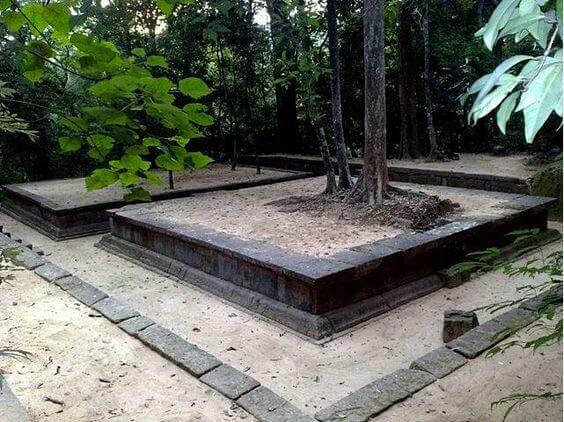 Seetha Kotuwa means Seetha’s fort and got its name because of Seetha Devi’s stay here.